We provide Excel Spreadsheets for Civil, Structural, and Mechanical Engineers for structural design. All of our spreadsheets are free to download, and are fully working. 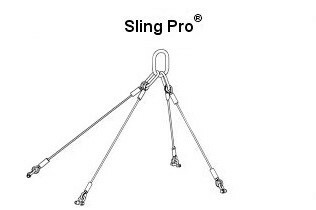 Sling Pro, the industry standard lifting sling design program is sponsored by Green Pin & Usha Martin. And has been downloaded over 25,000 since 1st August 2005. 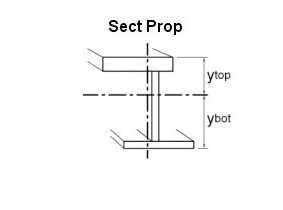 Sect Prop, the structural section property calculator for beams & plate girders, has been downloaded over 24,500 times since 1st August 2005. If you have any other spreadsheets that you believe may be useful to other engineers, please contact us, and we may make available to download from this web site. To ensure that you find us again, please bookmark this website now! © Copyright 2015 Engineering Spreadsheets.